Transportation in France is usually quite good but unfortunately, sometimes transport in France and Paris is affected by strikes. However, we locals have learned over time to deal with French transport strikes. How? With the right information, a little bit of flexibility in our everyday life and lots of patience. For example, if there’s a strike in Paris tomorrow, some people living on the outskirts of Paris may decide to take a day off at work to avoid the transportation hassle. Planning a trip to Paris soon? Go on reading this article on France and Paris Strikes 2019, with the new strike dates and our best tips for traveling to Paris during France strikes. FRENCH STRIKE UPDATE: the dates shown on our Strikes in France 2019 calendar are dates officially confirmed. Unfortunately, some transportation strikes in France are confirmed only 24hrs in advance so if you are traveling to Paris soon, we recommend having a quick look at this post a few days before your trip and then the day before your departure to see if there are new transport strikes in France added. Are there any strikes in Paris today? Following the France transportation strikes of October 2018, December 2018, and February 19, additional strike days have been announced for the months of February and March 19. For the moment, we only know it will be a General Strike (French national strike) followed by different sectors but there is little information on the modalities of the strike and the organization of demonstrations. As announcements progress, we will update this France strike news article with the services affected. » Several cities have already indicated that their public transport services (bus, tram, subway) will be impacted by the General Strike. Paris and its surroundings will be affected by this strike. Check the RATP website (local transportation network in Paris) for disturbances. 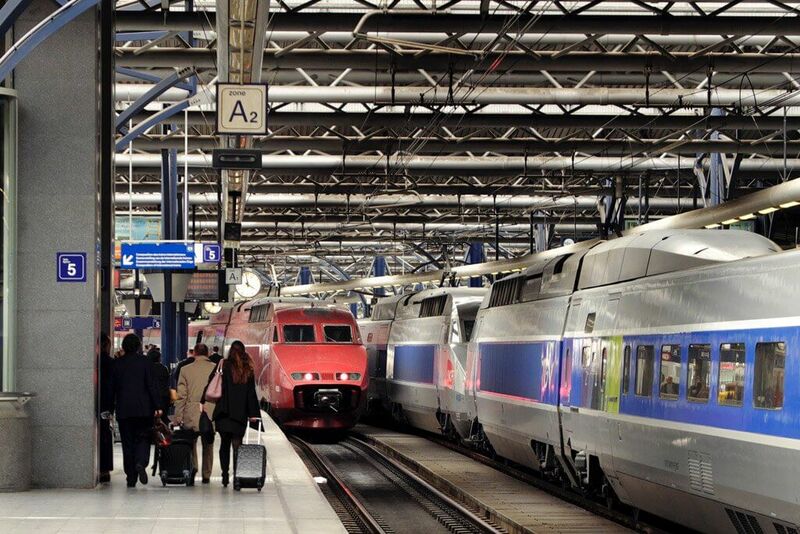 » SNCF (the national train’s network) has announced that they will follow the General Strike of 19th March 2019. The impact on the trains will be announced the day before the strike. Only then, travelers will be able to check if their train is affected or not, on SNCF’s website. Train Strikes: according to the first announcements, the disturbances should only concern certain TER regional lines. National trains should run almost normally. Last News! » Air France strikes do not necessarily follow France General Strikes. During the last General Strike, in February 2019, Air France was not IN. For the time being, there is no information about Air France or other French air companies. If flight schedules are disrupted, specific information “Operations news” will be posted on the home page of Air France’s website. » The USAC-CGT trade union calls the agents of the DGAC, which includes air traffic controllers, to mobilize. This could have an impact on air traffic in all of France (all flight companies flying to /from France). The French Airports expect some disruptions on the domestic flight’s schedule. Last-minute delays and cancellations are expected too. » Air France and other airlines operating in France expect some disruptions. You can check if your flight is affected here. If you have booked a flight with Air France, the air company is offering its passengers rebooking options at no extra cost. You can find more information here Last News! » Customs officers have been on strike since 8 March. This causes disruptions in international transport (boats, planes, trains). Gilets Jaunes demonstrations usually take place on Saturdays, in central places like Concorde, or Champs Elysées, but also on the outskirts of Paris. There are no transportation in France strikes directly linked to Gilets Jaunes but some streets of Paris or roads around Paris might be blocked to transit because of the Gilets Jaunes. » It means that the Paris bus services and especially the bus services to the airport might be disrupted and the itinerary slightly modified to avoid the blocked streets or roads. » It means that some central metro stations in Paris (e.g. Concorde, Champs Elysées) might not be open during these demonstrations in Paris. OUR TIP: Please allow more time for your travels inside Paris but especially on the way to the airport. Visiting Paris or France soon? Is there any Paris strike today? Find out if there are any French strikes today on the Paris strike calendar 2019. Remember that other strike days may follow in the coming days. Paris is always a good idea but it is even a better idea if there are no train strikes around. Be Flexible with your travel dates. If you were thinking about visiting Paris but you have not booked yet, avoid traveling to Paris on strike. Actually, when there are train strikes in France, the SNCF website usually does not allow any more bookings during French strike days. If you have booked your train during train strike dates please don’t panic! First of all, and check on the SNCF website if your train is canceled or not. To do this click on “Train Number” and then add your travel date. The system will tell you immediately the status of your train. If your train is not canceled don’t worry! Perhaps there will be some disruptions or delays but you should be ok.
» You can exchange your train ticket at no extra cost. Just follow the instructions on the page and, very important, verify before the last click that you don’t have to pay anything. » You can cancel your trip and get a refund. If for any reason your ticket is stated as “non-refundable” or the website does not propose you a total refund (please verify this before the last click), contact them directly with your ticket reference number. 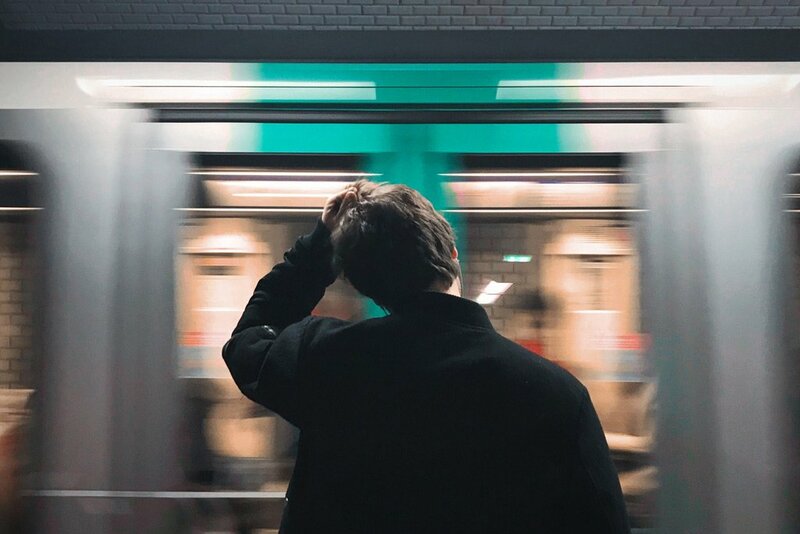 » If you booked your train with Ouigo trains, contact them directly for an exchange or refund. Be Flexible with your travel dates. If you were thinking about visiting Paris but you have not booked your flights yet, avoid traveling to Paris during Air France strike dates. If it is not possible for you visiting Paris out of Air France strike dates, consider foreign flight companies to avoid at least the flying hassle. First of all, take your e-ticket and check your flight status here to see if your flight is affected by the strike or not. To do this, add on the website your flight number and your travel date. The system will tell you immediately if your flight is canceled or not. During Air France strike dates, you can anticipate, postpone and cancel your trip easily online. 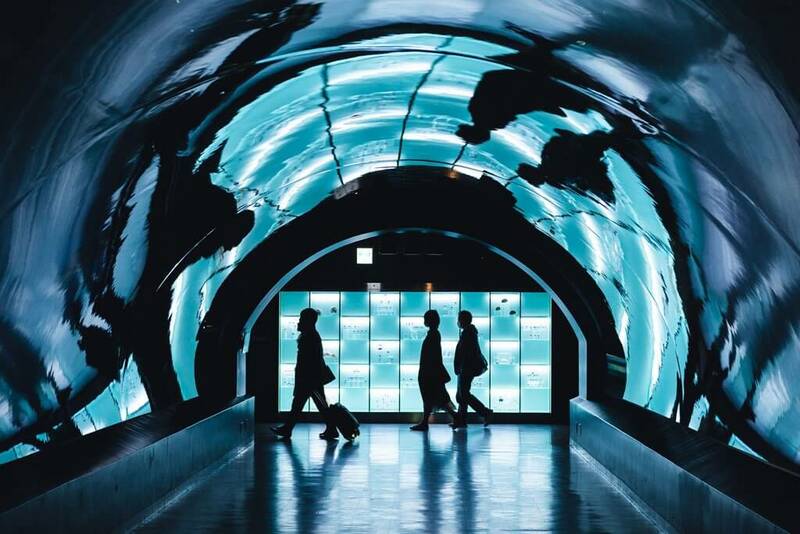 With Air France, you can even change your origin or destination and if you decide to do this, you will get a voucher valid for 1 year that can be used on AIR FRANCE, KLM or HOP! flights. Check all the possible options during Air France strikes here. GOOD TO KNOW: Note that Air France flights operated by an aircraft other than that of Air France or Joon will not be affected by this strike (HOP!, KLM, Delta…). On the other hand, if one of these other companies (HOP!, KLM, Delta…) are operating on share code with Air France and they are using Air France staff or Air France aircraft, these flights could be impacted. We recommend checking their specific websites and, if your flight is affected, see what rebooking options they offer. 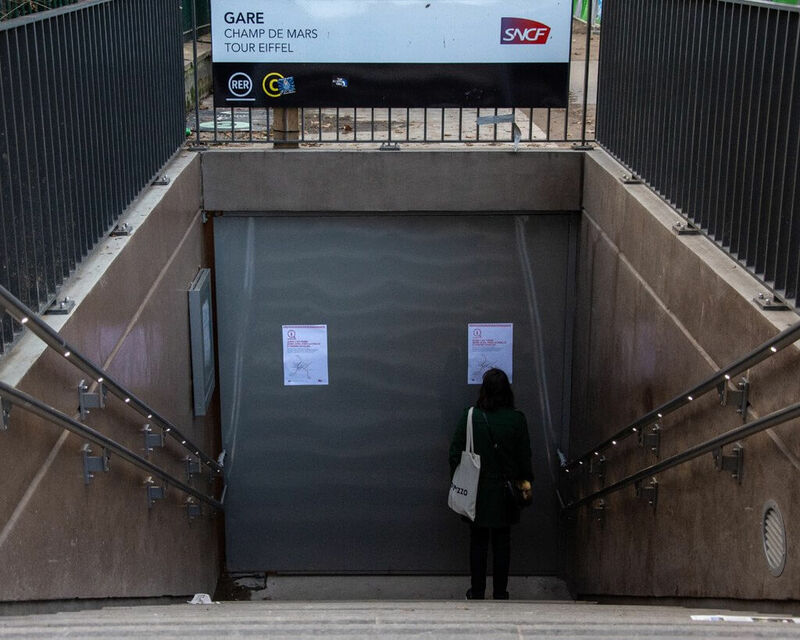 Please note that during Paris public transportation strike days there is no direct train connection from Paris Charles de Gaulle to the city center. At Charles de Gaulle Train Station you will take the RER B to Gare du Nord. 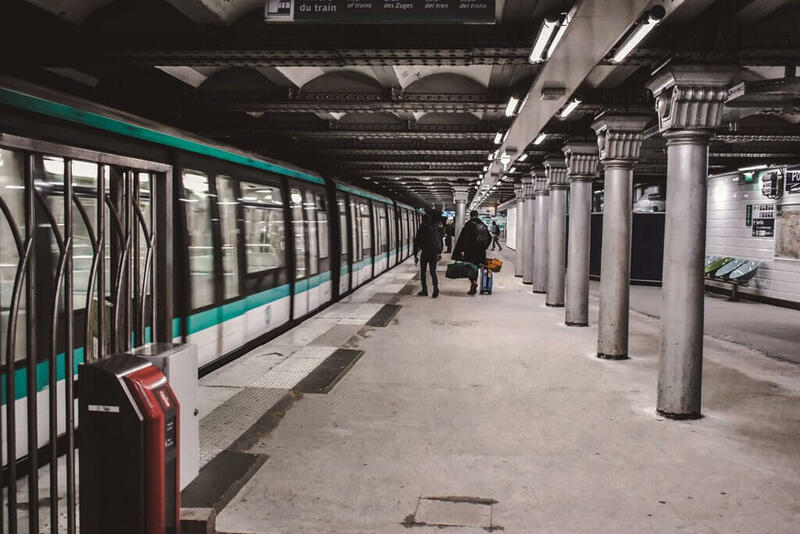 Then, at Gare du Nord you will go downstairs one floor to continue your journey with metro (lines 4 and 5) or two floors to continue your journey with another RER B or RER D. In both cases, you can use the same ticket until the end of your journey. During transportation strikes in France, there will be fewer trains running. Also, it is possible that the available trains are so cramped that you have to let it go and wait for the next one Check RER B’s schedule before leaving your hotel and allow extra time to reach the airport. The good thing about private or shared Paris Airport transfers is that their service is not affected by France transportation strikes. Whatever happens during a transport Paris strike, your driver will be there waiting for you. Shared Paris airport transfers mean a comfortable door to door service for not much more than a train + metro ticket. 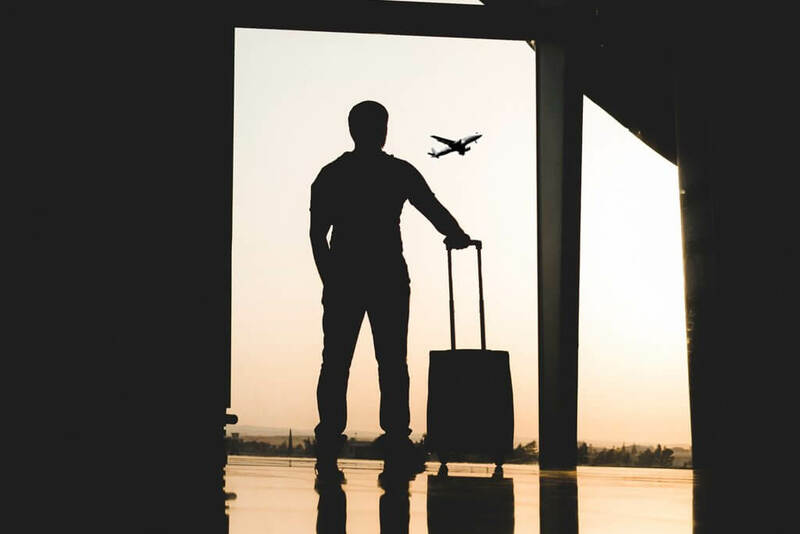 With a maximum of 8 people per transfer, shared transfers are a very convenient option for getting from Airport to Paris, especially if you are traveling alone. Perhaps you will have to wait a bit for other travelers to arrive but cars are arranged to transport passengers with similar arrival times. We like Welcome ‘s transfer services (only private transfers available), with good cars and the best English speaking drivers in Paris. Their flight monitoring means their drivers are always on time. With Welcome, you can pre-book some essentials for your stay in Paris like sim cards or hot spots. These essentials are delivered by your Welcomer so you are all set since you land to Paris! Viator proposes private airport transfers and shared airport transfers from Paris Airports to the city. They also cover Paris Airport transfers to Disneyland Resort Paris. 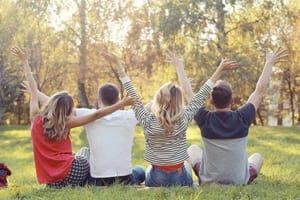 Shared transfers, with a maximum of 8 people per transfer, are a very convenient option especially if you are traveling alone. In both cases, you will never need to walk more than 100m to the shuttle and you will be dropped off at your hotel in Paris. Considering Skip the Line Tickets? Buy the Paris Sightseeing Pass and use the included airport transfer to city! If you were considering a Paris Tourist Pass, we recommend the Paris Sightseeing Pass. Paris Sightseeing Pass is like a magic wand for Paris. The pass comes with a FREE airport shuttle (round trip) from Charles de Gaulle or Orly to the center of Paris, free entry to over 50 museums and sights as well as privileged entry to the most popular attractions (guaranteed to skip the lines in Paris) plus a free use of public transport (bus, metro, RER trains) within zones 1-3. With Paris Sightseeing Pass, you are always set in case of strikes in Paris thanks to the free airport shuttle. BOOK: Paris Sightseeing Pass, with pick up at the Paris airport of your choice. If your flight is leaving Paris very early in the morning, have a look at the hotels near your Paris Airport, at least for the last night. Sleeping in hotels near the airport eliminates the stress of having to wake up early in the morning and the transportation hassle during a strike day in Paris. Another advantage of hotels close to your Paris Airport is that they propose very competitive prices because most tourists opt for an ‘in the city’ located hotel. In addition, some hotels also provide a free pick and drop from the airport if you book in advance. The Sheraton Charles de Gaulle is the “Paris Airport Hotel”, is amongst all the CDG hotels the only CDG hotel inside the airport. Sheraton CDG Airport is located at Terminal 2 of Charles de Gaulle Airport which means you are within walking distance of the boarding gates. Despite its proximity to the airport, the rooms are very comfortable and quiet. 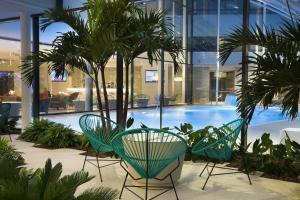 From all the hotels close to Charles de Gaulle Airport, Oceania Paris Roissy Cdg Airport is one of our favorites. The hotel, with a 24-hour service desk and FREE Wi-fi, is really beautiful and it features a fantastic spa, perfect for a moment of relaxation after a long flight. This hotel is located at 1.5km from Terminal 1 and it proposes an airport shuttle at no extra charge. This 4-star hotel is a great value for money and a good option for your last night before taking your flight at Orly Airport, or for your full stay. Novotel Paris Orly Rungis has great facilities including a fitness room, an outdoor swimming pool, and a beautiful terrace. Rooms are spacious and modern and they all come with a bathroom with shower or bathtub. The hotel proposes a free shuttle from Orly Airport to the hotel. This 4-star hotel is conveniently located at only 5 minutes shuttle ride from Orly Airport. The hotel, with a 24-hour service desk and FREE Wi-fi, is comfortable, with spacious rooms, different shared areas to hang around and business facilities. The hotel proposes an airport shuttle at no extra charge. The Paris strike calendar usually includes Paris public transport strikes, from Paris buses to the Parisian Metro or the tramway. Here are our best tips for getting around the city during the Paris transportation strikes. If you are traveling around Paris during French Strikes 2019, flexibility is key. 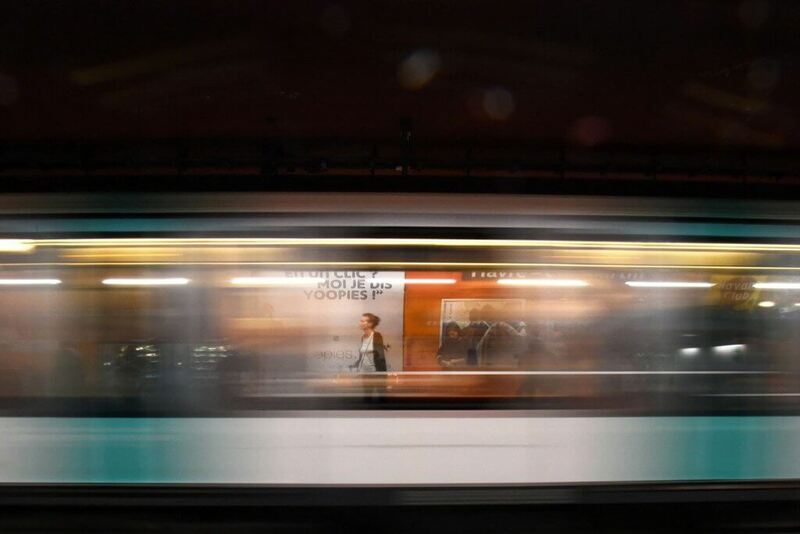 During a Paris Metro strike, there will be fewer trains running so the waiting time between trains will be longer and the metro platforms will be more crowded. Said that a Paris Metro Strike is not that painful, as long as you avoid the Paris Metro rush hour. Allow extra time for your trips, especially if you have an appointment. If you are staying in the central arrondissements of Paris, you can also consider other alternatives if the weather is good such as Paris by bike, walking (walking is great in Paris! ), or electric kick scooters for adults). Be flexible AND patient. Consider other transportation alternatives during Paris bus strikes or Paris Tramway strikes. Not only there are fewer buses and trams working, but there are also more cars than usual on the streets of Paris. 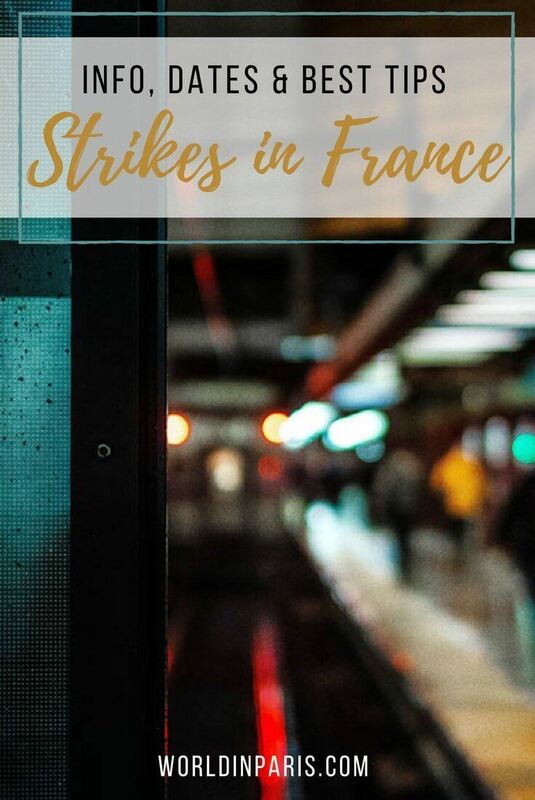 Did you find our Strikes in France 2019 and Strikes in Paris 2019 article useful? If so, share it with your friends through your favorite social media, thanks! 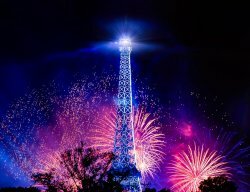 Paris Night Pass Review – Getting the Most out of Paris Nightlife! I need to leave from Paris to Bern, Swiss on 28May, as everything has been booked and can not be canceled, what is your suggestion as we hit the strike day? Thank you very much. Hi Jim! Are you traveling by train or with Air France? Strike days does not mean that everything is blocked. Only a few flights or trains are canceled. 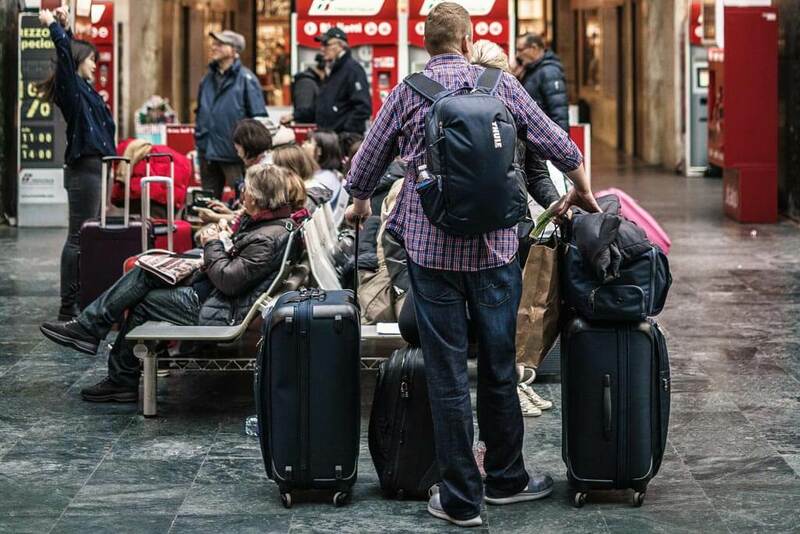 The first thing to do is to check if your train or flight is affected and if so, check with the company what options you have. Good luck! Would like to know if buses run from Paris to the Disneyland Park. If so will buses run during strike days? Roissey Bus is not affected by strike is it? How about HOP Airlines? « manage my reservation » section to see the type of aircraft used for the flight. Are your connecting flight with Air France? If so, check if that specific flight is concerned or not (it is explained in the post). If it is not an Air France flight there should be any problem. thanks for detailed guide. We are supposed to travel on 18th April which seems to be a strike date. what will be best way to reach hotel ? will metros work in strike days and what is best option to travel within city during strike dates ? also we plan for disneyland and versailes visits. if any of those collide with a strike date , is there any alternate cost effective options to travel to these attractions ? thank you very much for comprehensive answer. I’m supposed to be flying into Paris on May 8th and taking a flight to Tel Aviv that day, then flying back to Paris on May 16th for 4 days. Have you heard anything about Air France strikes for the month of May yet? Thank you, I’ll keep checking here. This site is awesome! McDonald’s is still there, and (#spoiler) there is even worse! Hi! Thanks for the information. I will be travelling to Paris in the month of May this year. I wanted to know if the Paris metro also is on strike? Might be i am wrong, but should i understand the metros don’t operate on strike days? Thank you for your general tips. If I have an Air France flight already booked for Saturday, May 19 at 1pm and a hotel already booked near the Eiffel Tower, what do you suggest is the best way for me to get to the airport during the strike and how long do you think it’ll take to get to the airport? Any advice would be appreciated! Hi Kelly, somehow I missed your questions! 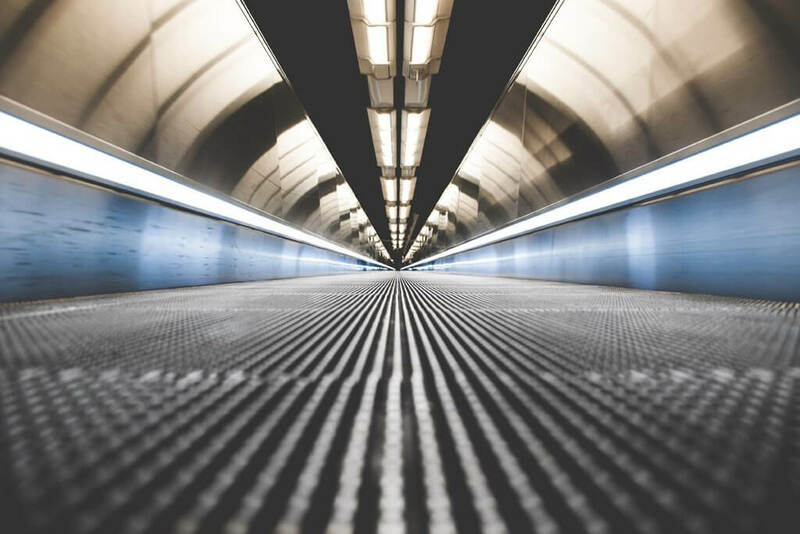 We recommend shared or private transportation from the airport to the hotel. There are a couple of options in the post, if you may want to check. By public transportation, during a normal day, I’d say around 1hour (RER B + metro). During a strike day, it can be anything. If you take a transfer, my GPS says it’s a 37 mins ride from Airport to Eiffel Tower but it also depends on the traffic and if you take a private or shared transfer with other people. Thanks for the advice. We ended up booking a private car to take us to and from the airport. Fingers crossed! This is so insane with the strikes, isn’t it? I’m so glad I don’t have any travels planned in France in the upcoming months. Good luck dealing with all that!